Volunteers receive a series of benefits. The possibility to contribute with multidisciplinary research, SDG projects. 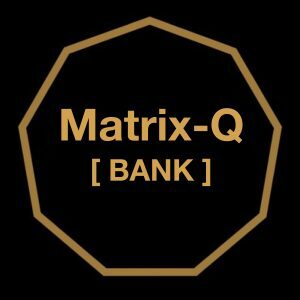 Discount coupons that can be traded for services, products or goods listed by the Matrix-Q SDG Bank. At least 3 hours per month. (ideal 9+ hours per month). Capacity to work with autonomy. Sign NDA (If apply). An NDA is not necessary in all cases. Volunteer candidates will be informed on advanced. Ability to work online. Volunteer reports and communication through a cloud collaboration platform. According to volunteer program, additional conditions may apply, as for example previous knowledge, research experience, skills, certificates, academic education, professional experience and others. Travel, accommodation, communication, day expenses are not included. Volunteer need to pay 100% of their expenses themselves. 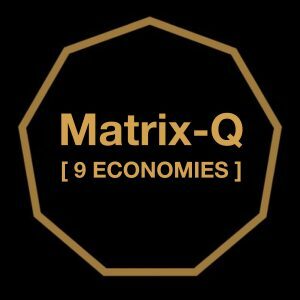 Volunteers are not representatives of the Matrix-Q Research Institute, for any interaction with third party organizations or individuals must be authorized and trained. 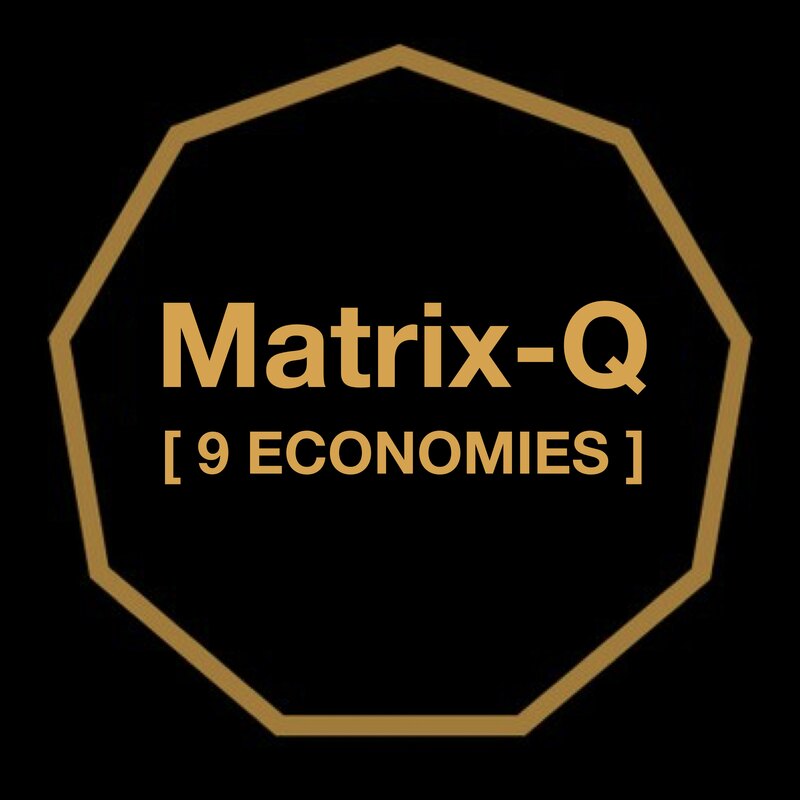 (evaluation round 01) Candidates to volunteers need to send a letter to welcome@matrix-q.com with a brief introduction to their background and interest, add a CV, and 1 min video clip introduction. (evaluation round 02) Eligible candidates will be requested to complete an e-test (skills) online and solve some questionaries online. (evaluation round 03) For the eligible candidates an experiential or online training in 3 stages will be provided, which include skills, methods and procedures for the research task. (Includes training certification). After each stage of training only the best 30% will continue with the next stages. (evaluation round 04) The first 27 units of the volunteers program, are a trial. After the evaluation round 04, eligible candidates will receive discount coupons and training certificates, and additional benefits described above. 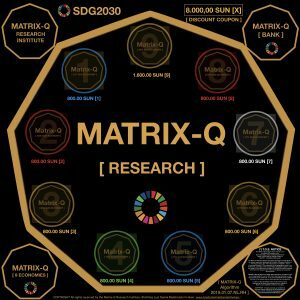 The Matrix-Q Research Institute (Stichting Luis Daniel Maldonado Fonken) will provide the benefits on agreement to the volunteers for as long as feasible. The volunteer program can be cancelled, stopped, delayed, re-scheduled or temporarily not active. In any case, volunteers have no right for any compensation, refund of expenses, or damages of any kind. The Matrix-Q Research Institute (Stichting Luis Daniel Maldonado Fonken) takes no responsibility for damage of any kind caused to third party out of volunteers activities, actions or engagement. 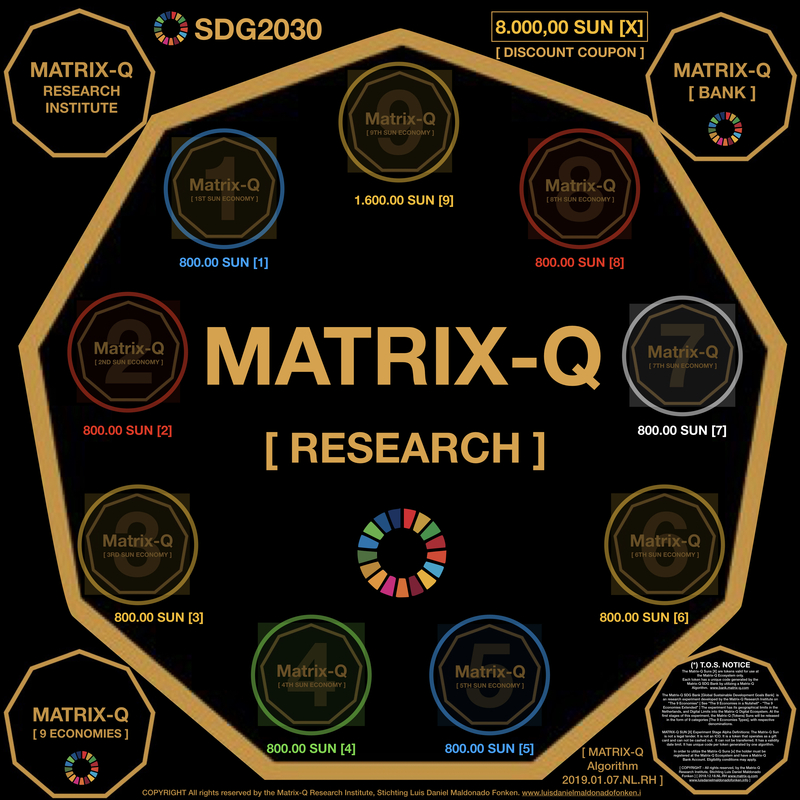 Volunteers are not representatives of the Matrix-Q Research Institute, for any interaction with third party organizations or individuals must be authorized and trained.